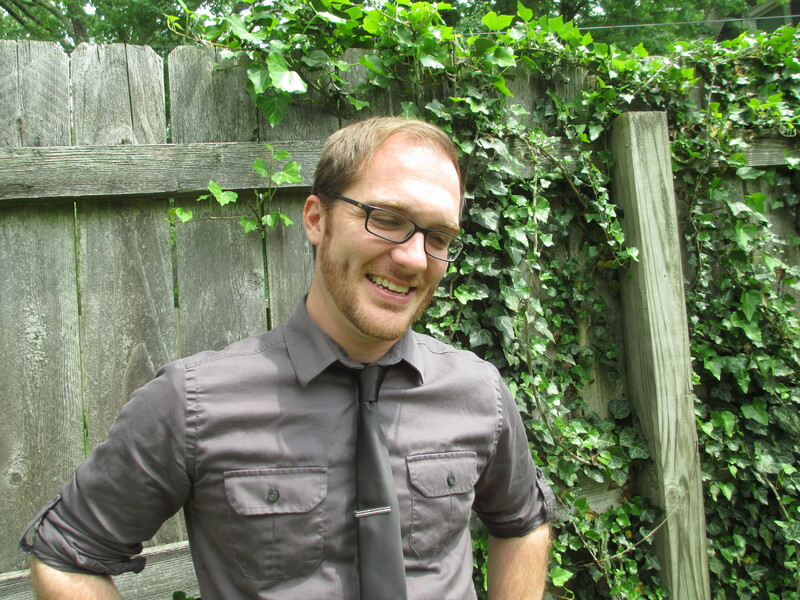 Dustin M. Hoffman is the author of the story collection One-Hundred-Knuckled Fist (University of Nebraska Press), winner of the 2015 Prairie Schooner Book Prize. He spent ten years painting houses in Michigan before getting his MFA in fiction from Bowling Green State University and his PhD in creative writing from Western Michigan University. His stories have appeared in Black Warrior Review, Phoebe, Puerto del Sol, Fourteen Hills, Witness, Quarterly West, The Journal, Gargoyle, Fifth Wednesday Journal, Indiana Review, and a bunch of other neat places. He lives in South Carolina and teaches creative writing and literature at Winthrop University.